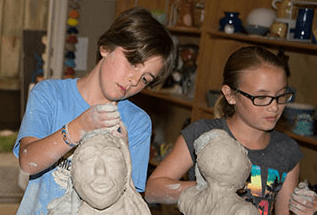 2019 Summer Youth Program is Open for Enrollment! Please register soon, as our program dates do fill quickly. 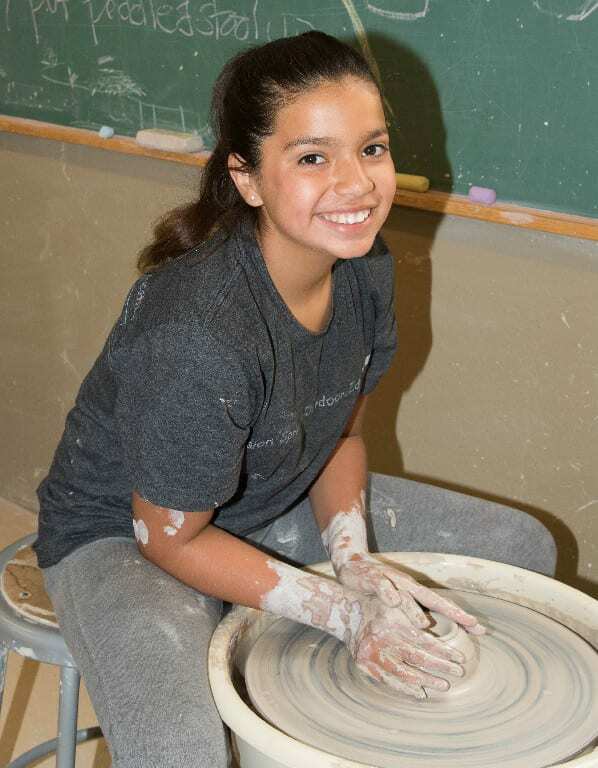 The Summer Youth Program is designed to give children two weeks to explore the clay experience by using the potter’s wheel, hand building and sculpture techniques. 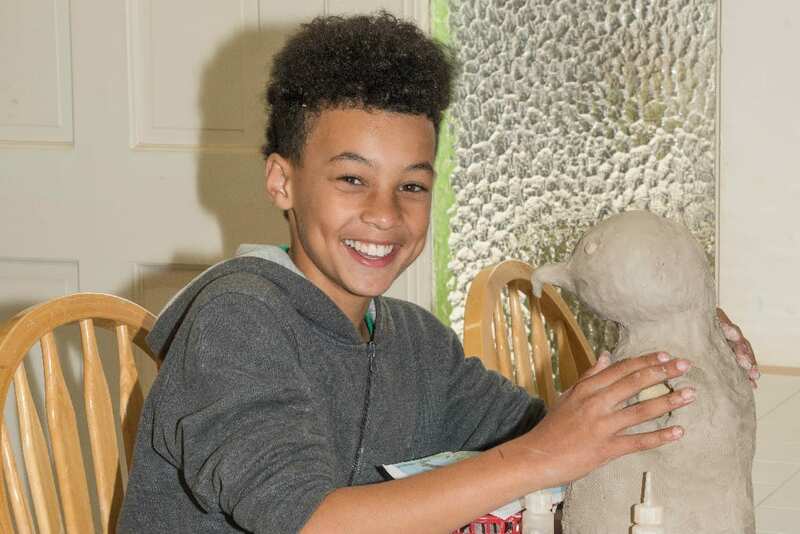 We have exciting new projects planned this year, along with time allowed for children to create their own ideas as well. Ages 7-17. All skill levels welcome. Our Summer Camp is open for enrollment! Please register soon, as our program dates do fill quickly. 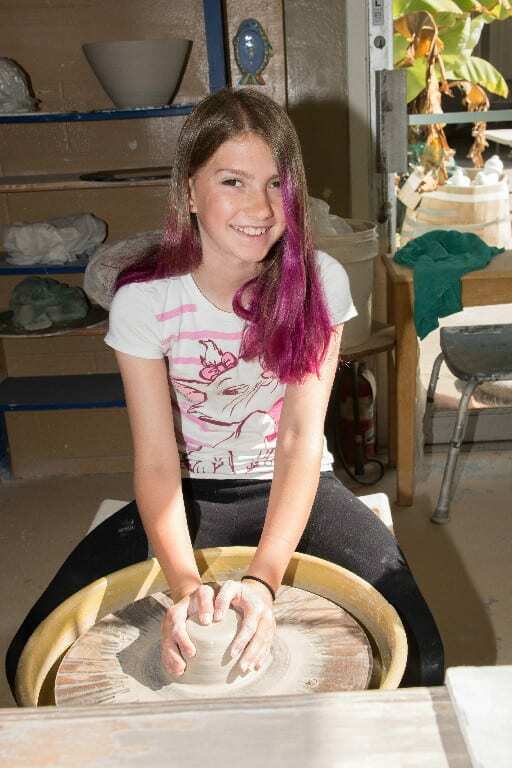 Exploring Ancient Firings Raku & Pit-fire Other Clay Surprizes too! Our annual ice cream party with bowls made by the children. Every day we have one hour for lunch outside so kids may run around and play games. Please provide your child with a lunch and snack everyday. Thank you! 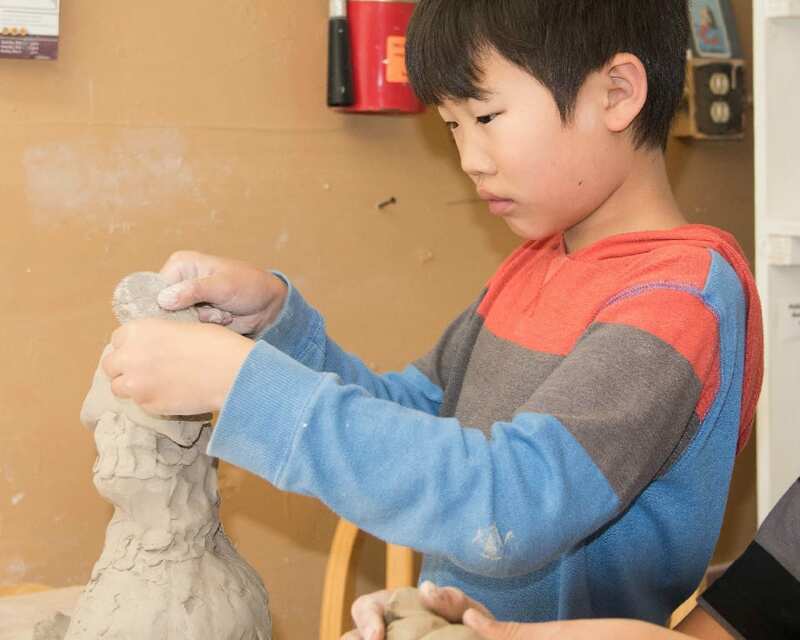 Margaret Tassi has been teaching children’s ceramics for the past 19 years at Clay Creations. 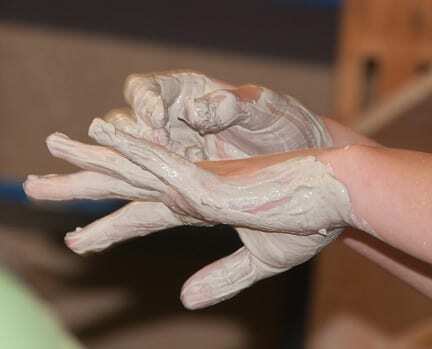 Children come back year after year to our summer program for the unique experience of working in clay. We believe strongly in these key principles to our program. Instill pride in personal ideas and abilities. Honor the creative process with less emphasis on the finished product.